Olive oil has been a very highly praised in the mediterranean diet. I never go with out my olive oil. It delivers an abundance of monounsaturated fats and omega-9 essential fatty acids. What does that mean for you and me. 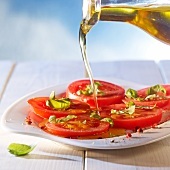 Limited and non conclusive evidence suggests eating about two tablespoons (23grams) of this fantastic oil daily may reduce the risk of coronary heart disease due to the monounsaturated fat found in olive oil. To achieve these benefits replace butter with olive oil. Use it on your gluten free toast in the morning or lightly drizzle on salad with fresh squeezed lemon juice. The monounsaturated fats found in olive oil help maintain cholesterol levels already within a normal range. Small changes will lead to big benefits in the long run. Make sure to buy 100% pure virgin olive oil. And I forgot to mention the beautiful benefits it will do for your skin. Olive oil deeply penetrates skin to hydrate soften. Olive oil can be found in many ingredients for cosmetics, skin care and soaps. Lemons are also high in minerals and vitamins and help loosen toxins, in the digestive tract. While, warm water stimulates the gastrointestinal tract and keeps things moving. And helps you from feeling bloated. Lemons are high in vitamin C and potassium. While vitamin C is fighting colds, potassium stimulates brain & nerve function and helps control blood pressure. 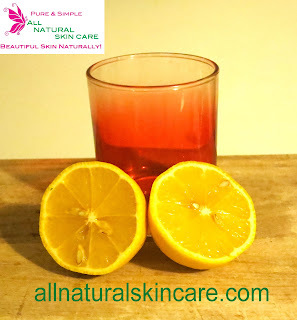 Lemon water pushes out toxins in the blood which helps keep skin clear. The vitamin C in a lemon is very helpful in softening those pesky wrinkles and blemishes. A more alkaline diet will help you lose weight faster. And lemons are high in pectin fiber to help fight hunger cravings. P.S. Thank you nonna, My grandmother used to make us warm lemon water every morning along with many other secret drinks. How about the one with the raw egg mixed in with chocolate milk. UUGG, that I don't recommend doing today. The cold is tough on the skin, harsh cold windy weather mixed in with dry heat from our homes, cars and offices. Changing temperature means your skin is constantly adjusting to the elements. If you want to look beautiful in cold weather here are a few of my skin care tips…..
1) Don't take long hot showers. Taking a hot shower will strip skin of it's natural moisturizing lipids, leaving you with dry skin. Take a short, warm showers and moisturize while skin is still damp. 2) Keep protecting skin from sun damage. No matter what season the sun is always shinning it's harmful ultraviolet rays. 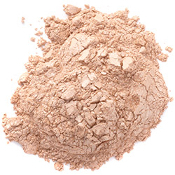 Use your All Natural mineral foundation with SPF to help protect your skin. Just because it's not hot doesn't mean those rays are not harmful. 3) Exfoliate twice a week. 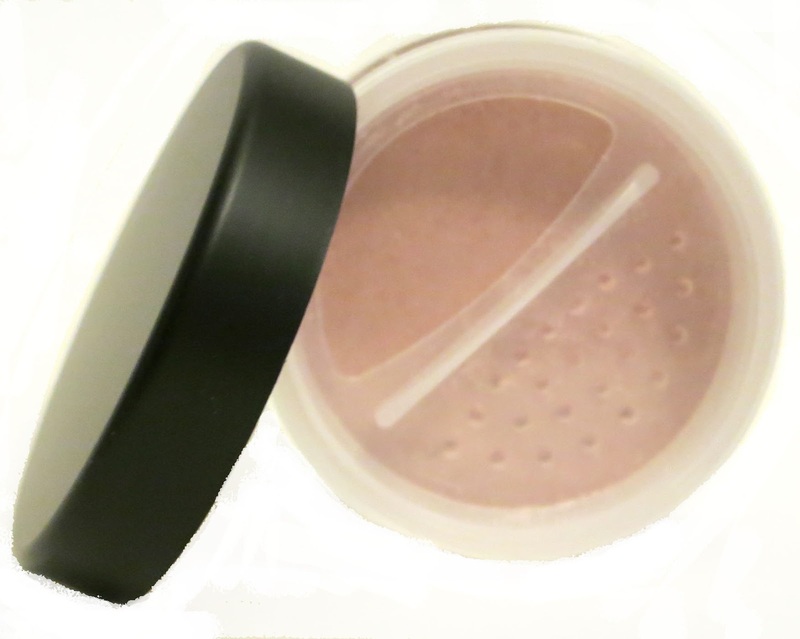 Removing dead skin cells with our rose facial polish will allow the skin to absorb extra moisture. Your skin care with penetrate you skin even better and makeup will look flawless. Adding and Elixir or Argan oil to your skin care routine along with anti-aging radiance creme will protect the skin form harsh wind and cold weather. And can be applied through-out the day for very dry skin. With the heat blasting in our homes with windows closed, the air can become very dry causing dryness, cracked and itchy skin. That's why taking care of your skin is super important this time of year. Adding a humidifier to place moisture back in the air with help tremendously. This is something that should be done all the time no matter what. For some reason we stop drinking water in the winter months. You need to replenish your body, giving you energy, helps your skin from becoming dehydrated. That over time regular moisturizing creams filled with chemicals and synthetic ingredients can CLOG and DAMAGE the skin. 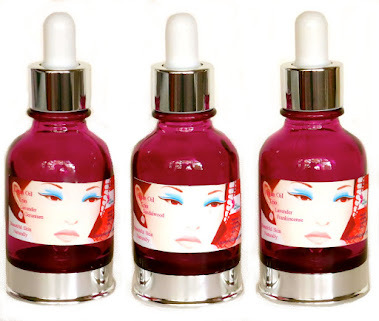 My all natural skin care line actually goes deep into the skin to help repair damaged skin cells to give you a youthful glowing look. That regular makeup filled with chemicals just lay on your skin CLOGGING your PORES and DAMAGING your skin. Facial cleansing oil was created to gently remove dirt, impurities and makeup from the skin while restoring the natural moisture, improving texture and balancing the skin adding much needed nourishment to skin cells while replenishing fatty acids. way to cleanse especially in the colder winter months, where much moisture and hydration is lost with cold windy weather and heated dry homes. The cleansing oil is also a great multi-tasker. As a bath oil: put 10 drops into your bath water for a fragrant, soothing hydrating body soak treatment for skin. As a body oil: Use after your shower and smooth over your body or just dry patchy areas like feet, hands, elbows, back, knees or any dry dehydrated areas of the skin. As a makeup remover: Gently and effortlessly completely loosens makeup and dirt cleansing the surface. Leaving skin feeling moisturized. 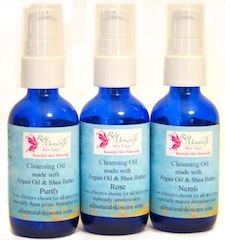 Our cleansing oils are also a anti-aging moisturizing treatment that protects the skin. And come in 3 formulas that are only made 6 months out of the year because of their precious ingredients. 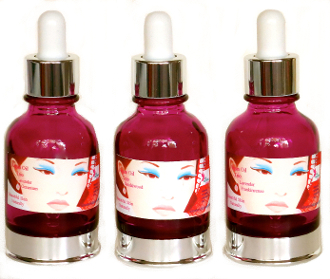 We created our line of skin care and mineral makeup to be -mistake -proof-. 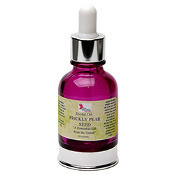 They were designed to all work together to balance the skin, encouraging the skin to regulate itself. Which is highly beneficial for you! The benefits of using Rita Mondolfi Skin Care is tremendous, they are -chemical free-. No parabens, no dyes, no fillers, no synthetic fragrance, no chemical preservatives or any unsafe ingredients that can dry out or strip your delicate skin. If you sign up on their mailing list you will get discounts, beauty tips and much more. I highly recommend it! We hope you and your family are safe and well and have not suffered from Hurricane Sandy. The damage and after-effects of this devastating hurricane has left many hardships. Please know that our hearts go out to those that have been impacted by this terrible storm. Let's all be kind, patient and grateful and reach out to help one another during this uncertain time. Lack of knowledge is the biggest CON- cosmeceutical companies do to people. 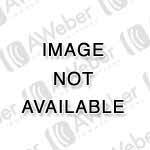 Making you believe that they have high-tech ingredients and equipment to be the cure all. Filled with heavy chemicals to just make things worse for your skin and body. Stop believing everything your told. Think of your grandmother and/or relatives how they lived years ago. They planted their own gardens and used olive oil for everything from skin care to hair care. They worked all day walking to local grocery stores and raising children. Looking fit with rosy red cheeks and glowing smooth skin. Fresh fruits, vegetables and herbs is where it's at. Stay away from canned foods and fast food places. Try eating blueberries and strawberries great antioxidants for glowing skin. Try using cilantro which is great for getting rid of heavy metals in the body. Because we are breathing in pollution all the time and you need to counteract that. 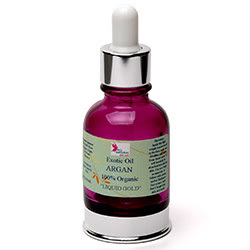 That's why we use100% Organic Argan oil, exotic and essential oils in our skin care. We have combined powerful combinations of oils to increase energy flow, heal, detox, moisturizing, anti-aging and so much more. Try anyone or our Elixirs and Argan Oils with essential oils added to them, they will change the life of your skin to a smooth radiant glow. 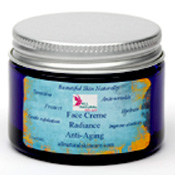 Rita Mondolfi Skin Care announcing the addition of rose facial polish, a gentle exfoliator for all skin types. Each ingredient was chosen for it's outstanding natural polishing powers. 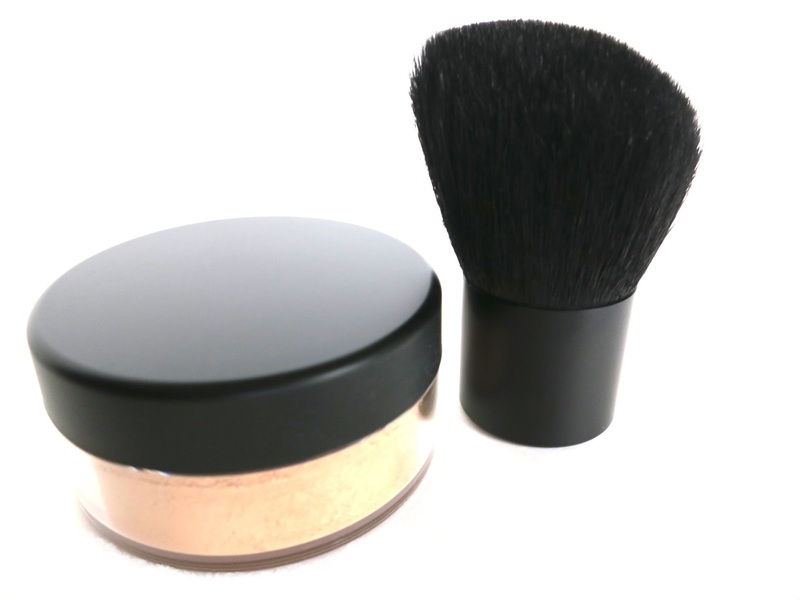 Leaving your skin luminous, changing the life of your skin! 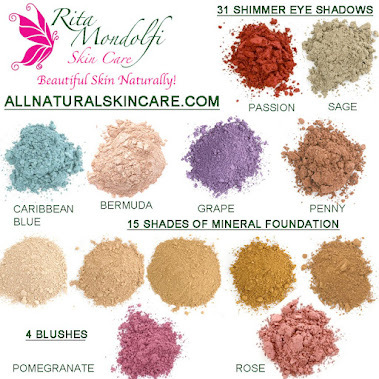 Rita Mondolfi Skin Care gets back to basics and uses generations of beauty secrets to create her skin care and mineral makeup line using the best natural and organic ingredients that are good for you. With amazing results to get your skin rejuvenated and glowing. 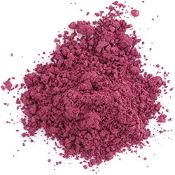 Rose facial polish was created with an invigorating aroma of natural blends of rose & ylang ylang. Gently lifting dead cells, debris and oil away from the skin to minimize pores, create smooth, clear luminous results! It was also created in a convenient traveler size that you can throw in your bag and bring anywhere. If you sign up on their mailing list you will get discount coupons, beauty tips and much more. I highly recommend it! I have been wearing the cat eye my whole life. I remember as a kid watching my mom get dressed to go out for a big night and and as her grand finally taking her black eye pencil, tugging her eye out to the side and creating that dramatic look. WOW, I think we have to credit Sophia Loren for that…. Now a days I have since then changed the color from black & blue to satarra to venus to passionate purple to black and green to you never know what color you will catch me in. I love to play with color, and you can use any one. Wetting it and creating a liquid liner but not extending the outer line so much. I still love the drama it creates and makes my eyes stand out. You have to try this look. Some things really never change they are just different versions of the same thing.